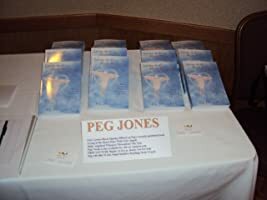 Peg Jones, who has was born in Hartford, CT and grew up in Upstate New York, Southwestern Ct and Springfield, MA and now located in Southeastern, MA. 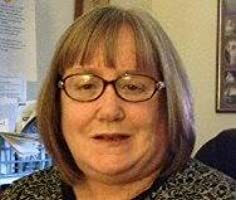 She is the oldest of nine and has been a preschool teacher, special needs teacher. 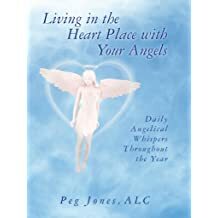 Peg presently works as an Certified Angelic Life Coach. teacher, with her signature course Living and Learning with the Archangels. 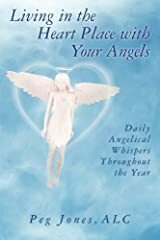 She has developed several classes about in working with the angels. She lives at home with her husband. 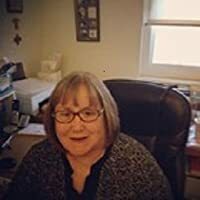 Peg is part owner of an online Spiritual/Holistic EZINE, called, Off the Cuff Ezine. 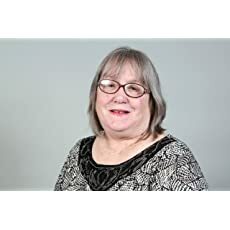 Peg is also certified as a level I IET Angel Healing Practitioner and Akashic Records Practitioner. 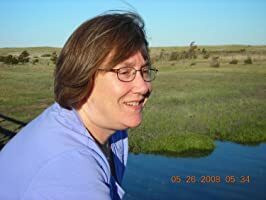 Pegs website is her blog. 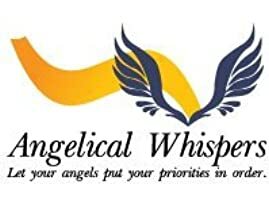 Till her website is done.. www.angelicalwhispers.wordpress.com. Happy New Year, Everyone. Today I received a download about light Language. If you are interested in receiving a transmission, let me know and we can talk Journey of the heart through Light Language Light language is the language of the heart Speaking to you energetically straight to your soul Your heart understands the… Continue reading The Heart Knows..
At exactly 11:11 PM, I received a message to share a light language message, for the summer solstice on this day. You may not understand the words, because its all about the vibration ] and energy you are feeling when listening. ENJOY!! Happy Summer Solstice!! April 11, 2017 Today, I had a most profound experience and I am going to share it with you, because it is a definite way of how synchronicity can work in your life. We have all had things happen in our life that were synchronistic. My experience today is another illustration of what this truly… Continue reading Finding the Joy, and knowing all is well.